After dealing with business meetings, presentations and your customers it is time to let yourself rest for a couple of minutes and catch up with the news. Countries such as Germany, India and China have a few news, you would like to know. A few new players seem to be adopting new systems and technologies which is always good in this market. Let’s see what has happened since last week. India’s e-commerce sector is growing by 40% annually. China’s protectionist attitudes when US companies like Amazon wanted in the market could be the reason China is not the hottest but India is. They say India will become an e-commerce battleground. Learn more here… And if want to learn more about India’s e-commerce here is an article from Prisync. Prisync’s latest piece is about the customer’s deciding process and how it relates to our conversion increasing. 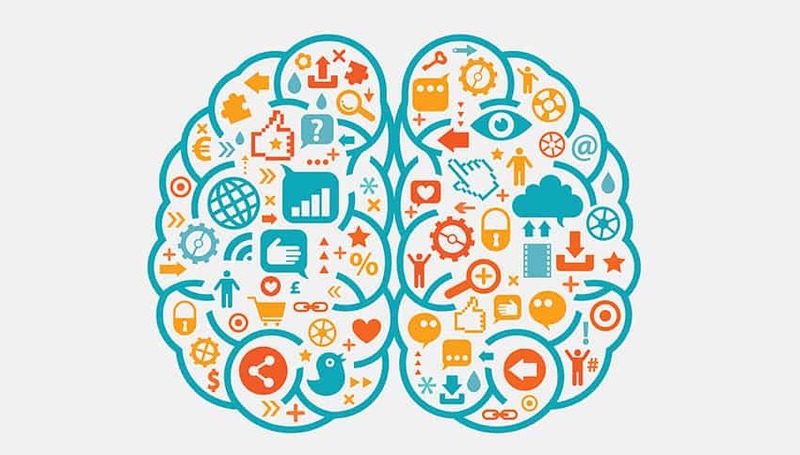 Learn all about the fascinating brain of ours with a side of e-commerce here. Catching up with the latest news is an important step to keep your feet on the ground when you are diving in the deeps of e-commerce. It help your business to flourish as well with new ideas, trends and business opportunities. Prices are another way of flourishing your business through different opportunities such as different countries or categories. Prisync provides a service that you can use to monitor competitor price-tracking all over the world. Don’t let your business to chance.